Our contribution to the world. 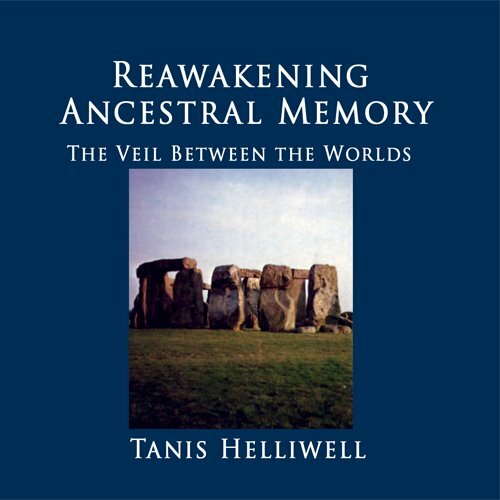 Books on Elementals, Leprechaun and Spiritual Transformation. 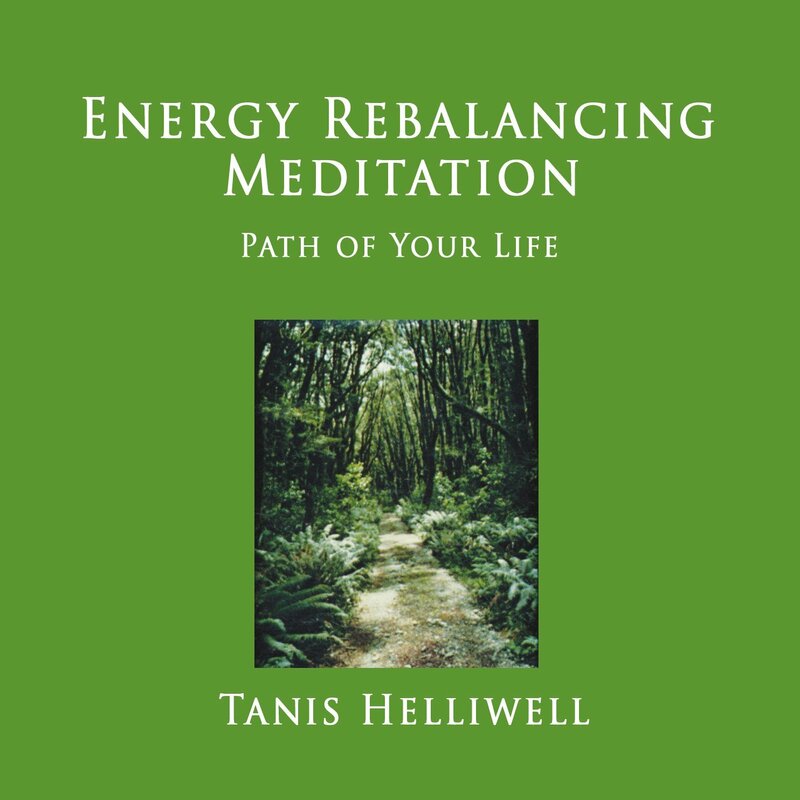 Tanis has created several cd to accompany her workshops and e-courses that help you transform all levels of your life, consciousness and awareness. how you your body consciousness is imprinted at the cellular level by thoughts and feelings and experiences in your life. 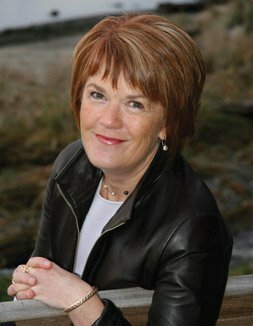 rebalance your energy by employing simple yet effective breathing, relaxation and visualization techniques. 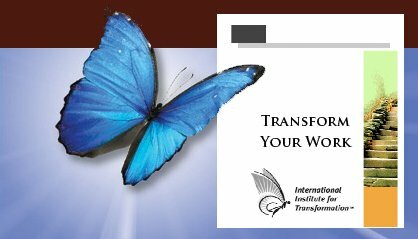 Our in-depth training program helps you develop your own consciousness and links you with other co-creative pioneers who are committed to forming communities to birth the next stage for humanity and the Earth. This is the equivalent of doing a Masters program in spiritual transformation. This program continues at your own pace. If you answer “Yes!”to all of these statements, we invite you to join us! I wish to do in-depth study for my personal and spiritual development. I wish to be a member of a co-creative community to support others and to be supported. I wish to help birth humanity’s next stage as conscious co-creators with the Earth and Spirit.